Hahaha. 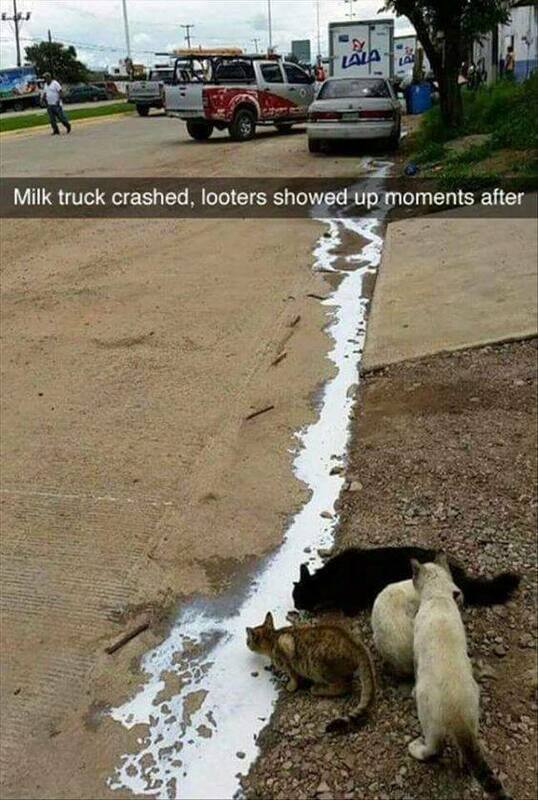 Gotta love the looters. Too adorable.